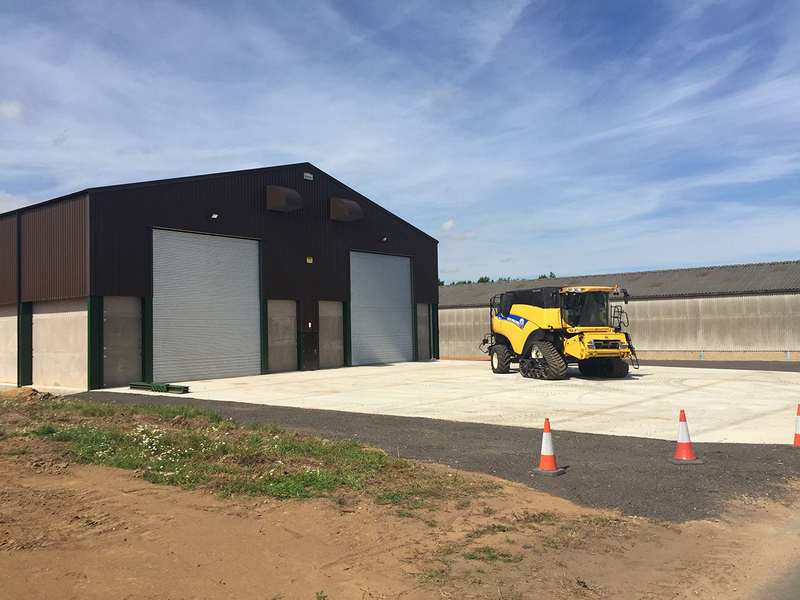 New on floor grain store for Norfolk farming family - Bennett & Co Ltd. 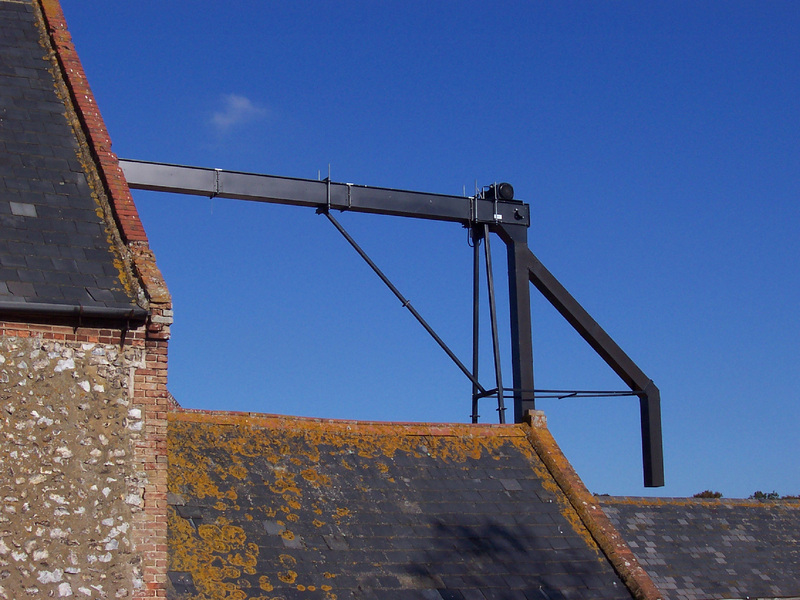 This Norfolk farming family had moved to their new fen farm where the existing grain storage facilities were very inadequate. 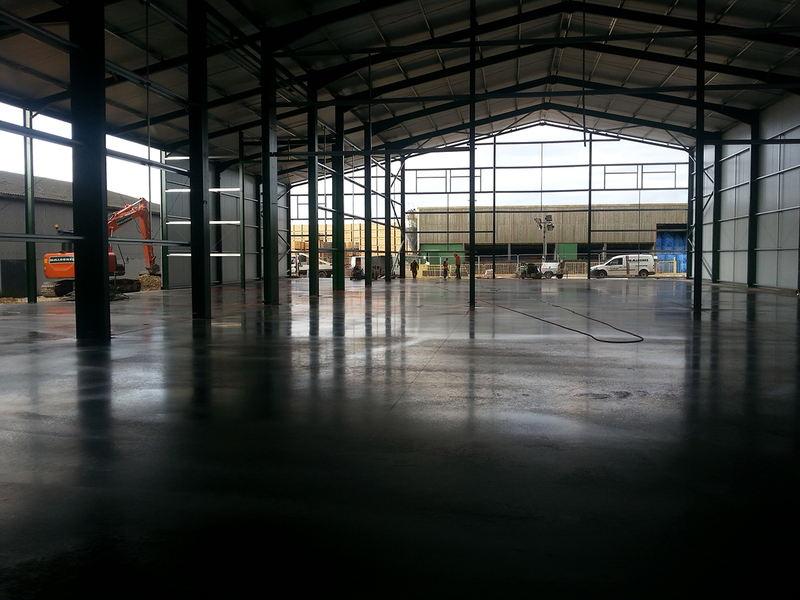 The old Crittall bin store was demolished to make way for a 30m x 18m on floor grain store with lean-to for machinery storage. 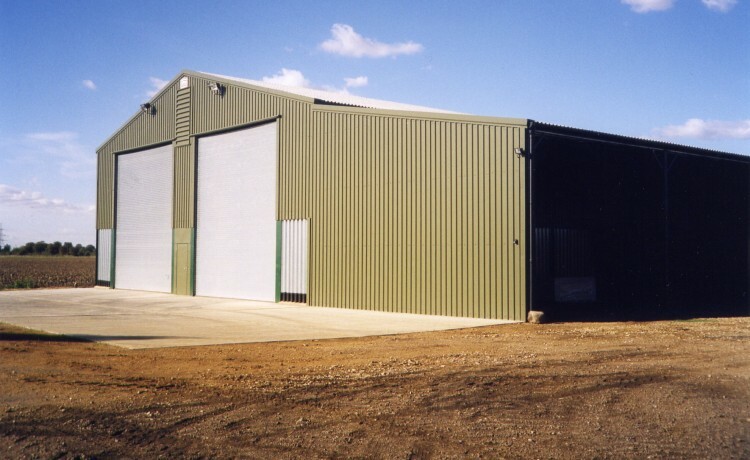 A new building was erected by A C Bacon Engineering, with large electrically operated roller shutter doors and fan house at the rear. 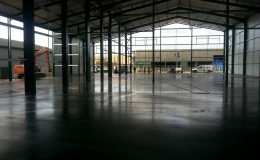 The drying facilities consisted of a hardwood timber main air duct and drive –over drying floor made and installed by Challow Products. 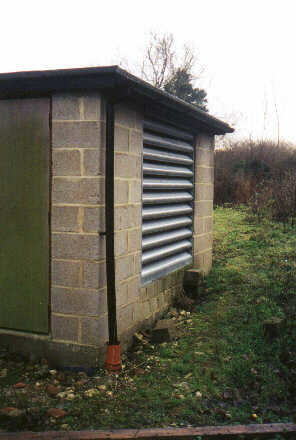 The farm required an uprated electricity supply. 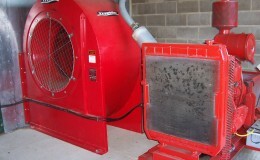 However to minimise the starting loads and thereby the cost of the new supply a multi-staged fan unit was installed. 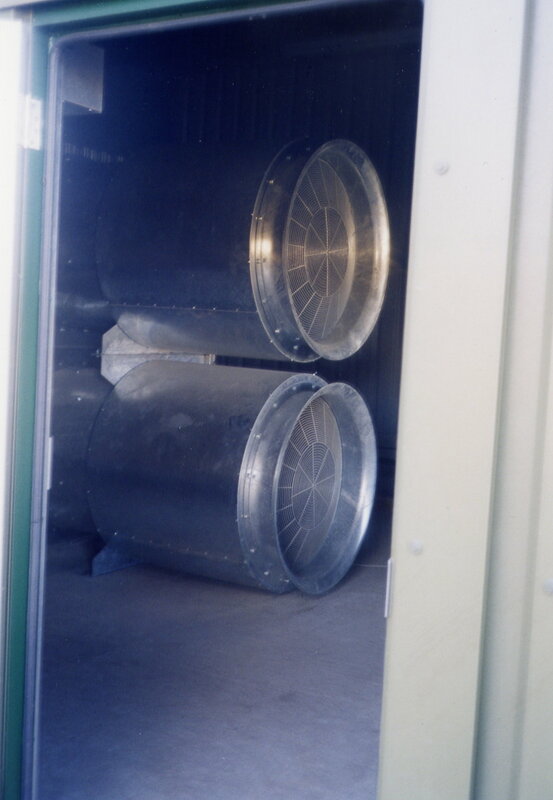 To ensure that 24 hour drying is achievable a Harvest Installations Constant Humidity Controller was installed along with associated gas tanks. 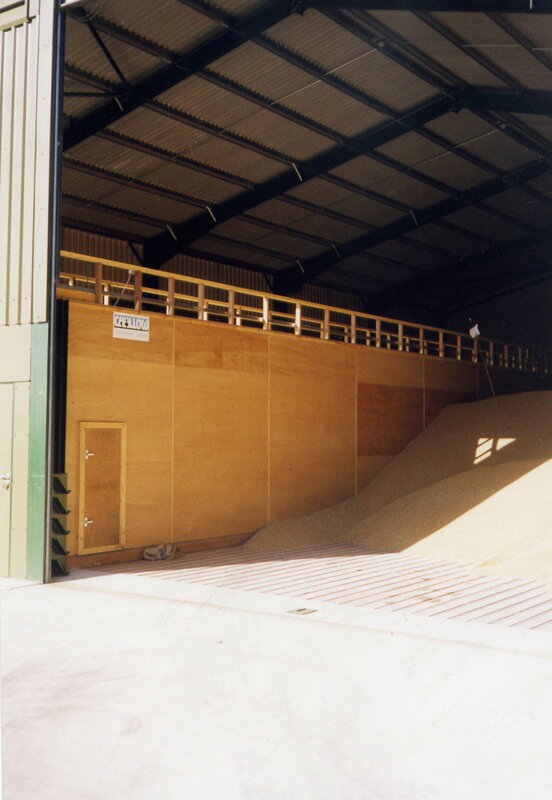 The completed project allowed the farmers to store all their grain with room for future expansion. 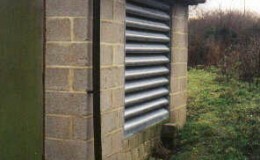 “Mike was very helpful. 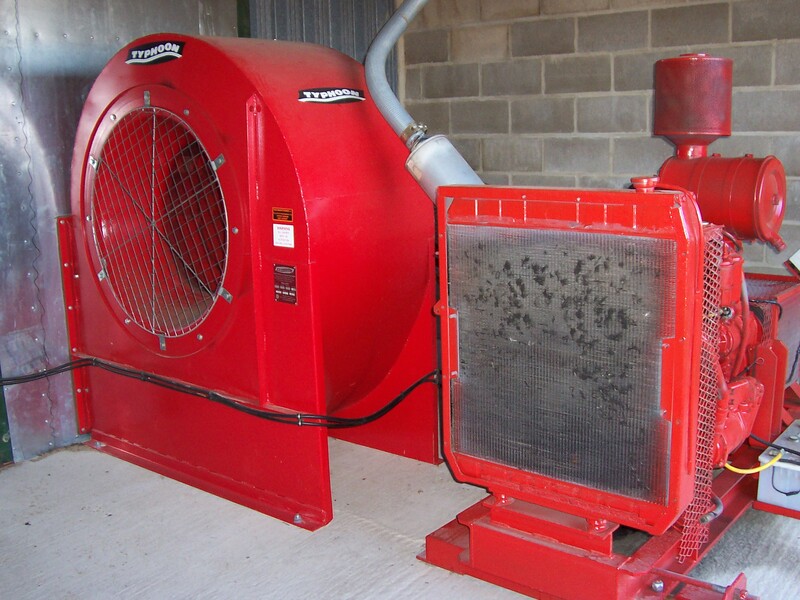 Everything worked well and has worked brilliantly since”.